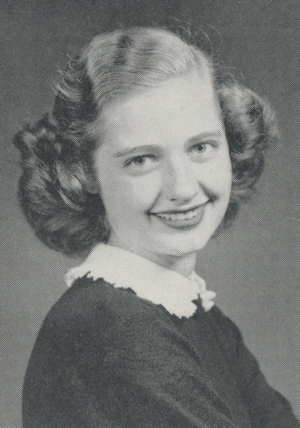 Obituary – Huddleston, Janice Beverly (Aigner) « Perry High School Alumni Association, Inc.
﻿Class Assemblies 56-57; Junior Play 56-57; All School Revue 56-57; Red Hots 55-58; Office Staff 55-56; Library Staff 56-58. Mrs. Huddleston was born March 29, 1940, in Perry. She was married here Jan. 22, 1960, to Dale Huddleston, who survives. She and her husband have been attending Central State College at Edmond. She is a 1958 graduate of Perry high school. She is survived by an infant son, Darren; her parents, Mr. and Mrs. John Aigner of the home southeast of the city, and her grandfather, George Loveless of Perry.